Because a solar year is slightly longer than 365 days, if we were to use a calendar where every year always had exactly 365 days, then the calendar year would slowly run ahead of the solar year at the rate of slightly less than a quarter of a day per year. In about 400 years the calendar would have drifted away from the seasons by about 97 days. 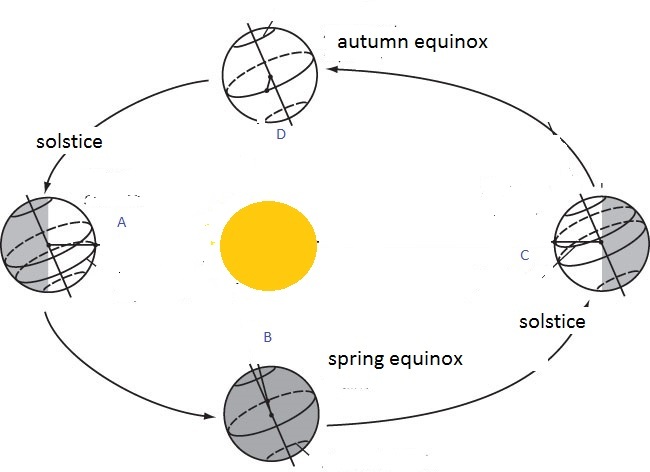 So, in the northern hemisphere, the start of spring would be at the end of June, the summer solstice (the day of the year with the most daylight) would be at the end of September and the autumn (or fall) equinox would be at the end of December. To prevent this happening we add an extra day (February 29) every four years. 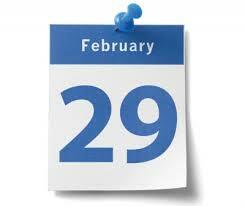 When this happens it is a leap year. Having a leap year every four years is a key feature of the Julian calendar, named after Julius Caesar, who introduced it in the year 45 BCE, which was used by all Christian countries until 1582. However, if we always have a leap year every four years, this will result in a year which is on average 365.25 days long, which is 0.078 days longer than the actual length of a solar year. This slight over correction causes the Julian calendar to drift backwards gradually from the natural calendar by 7.8 days per 1000 years . Between 325, when the Julian calendar was first used by the church to define the date of Easter, and 1582, it had drifted back by 10 days. So in that year the spring equinox, the first day of spring, when the day and night are roughly 12 hours long, was on March 11 (whereas in 325 it had been on March 21), the day which had the most daylight was Jun 11 and the shortest day was December 11. The spring equinox is used to calculate Easter (see note 1) so the date range on which Easter could fall had drifted back by 10 days. In 1582 Pope Gregory XIII introduced a refinement to prevent the calendar used by the church from drifting any further away from the natural calendar. The change he made was that a century year (e.g. 1600, 1700, 1900, 2000, 2100) could only be a leap year if it was divisible by 400. So 1700, 1800, 1900 would not be not leap years, but 1600 and 2000 would be. He also proposed that the calendar be brought back in line with the seasons so the spring equinox would once again fall on March 21. This required that 10 days be omitted when moving from the old to the new calendar. Pope Gregory’s calendar, which is the one that nearly every country in the world uses today, is called the Gregorian calendar. On average each year is 365.2425 days, which is very close to the length of the solar year. The Gregorian calendar was quickly adopted by the Catholic countries in Europe. Spain, which at the time included Portugal and much of Italy, adopted it on 4 October 1582. In Spain the day after 4 October 1582 was 15 October 1582, with the days from 5 October to 14 October being simply missed out. Initially, the Protestant and Orthodox countries in Europe refused to adopt the Gregorian calendar, feeling that it was a plot by the Catholic church to impose its power over non-Catholic countries. This caused confusion over dates when some countries had converted to the Gregorian Calendar and other countries still used the Julian Calendar. 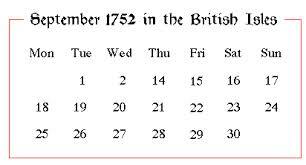 Conventions such as 10/20 February 1667 were used to indicate that an event took place on 10 February 1667 in the Julian Calendar, which was the same day as 20 February 1667 in the Gregorian Calendar. The Orthodox countries of Eastern Europe were even slower to adopt the Gregorian calendar. The Soviet Union didn’t adopt it until in 1918 and Greece didn’t adopt until 1923. 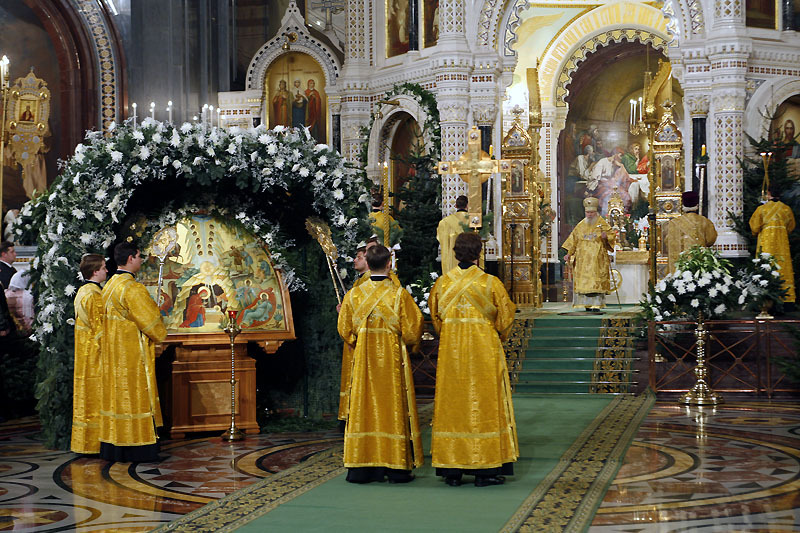 Interestingly, even though all the Orthodox countries have adopted the Gregorian calendar for civil purposes, most Orthodox churches still use the Julian calendar and will not accept a calendar which they see as being imposed by the Catholic church. So, allthough Orthodox Christians do celebrate their Christmas on the day marked December 25 on their calendars, they are celebrating on a completely different day to the rest of the Christian world, as it is actually January 7 in the Gregorian calendar. Nearly all countries of the world use the Gregorian calendar for administrative purposes, sometimes alongside a more traditional calendar. For example, China uses the Gregorian calendar for public or business affairs such as most national holidays, but uses the traditional Chinese calendar, in which years have names rather than numbers, as well. In the Chinese calendar there can be 353, 354, 355 383, 384, or 385 days in a year and the first day of the new year occurs in late January or February. The current year runs from 8 February 2016 to 27 January 2017 and is the year of the monkey. 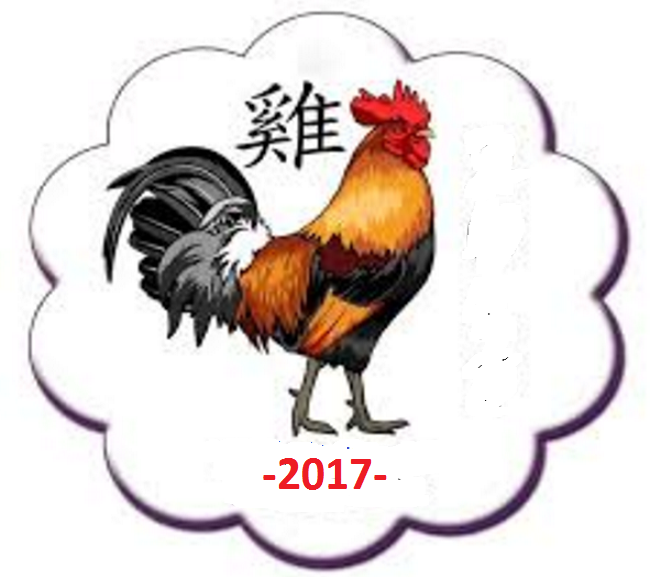 The Chinese New Year on 28 January 2017 will be start of the year of the rooster. The Julian Calendar is slowly drifting away from the natural calendar at the rate of 7.8 days per thousand years, so if the Orthodox church doesn’t adopt the Gregorian calendar then the date of Orthodox Christmas will get later and later. In 2,000 years time Orthodox Christians would be celebrating Christmas on around January 23 (in the Gregorian calendar) and in 10,000 years time they would be celebrating Christmas at the end of March. As mentioned previously, the average length of a year in the Gregorian calendar is 365.2425 days and the length of a solar year is 365.2421897. So even the Gregorian calendar is only an approximation to the “real year” and gives a very slight over-correction. To bring the Gregorian calendar into line with the natural calendar it will be necessary to omit a day every 3,200 years. On that final note I’ll sign off and wish you all a healthy and happy 2017!! This is described in more detail in my post Easter – 27 March 2016. Reblogged this on Dr. Mohsen Behnam. Very well written, I learned a lot! Thank you, you’re a wonderful teacher! EMEGHERD!!! … It would’ve been so much easier if they’d stuck to the Solstices and Equinoxes!!! … but all those nasty ‘pagans’ had cornered the market on those so they had to make up their own. Annunciation Day – March 25th or April 7th? As Mary’s birthday is September 8th (or October 8th?) the date of January 7th does not matter for Mary’s age on the very first Annunciation Day: 12, when Gabriel told her the news. I sincerely hope that 2017 will be a better year for the children all over the world. Very interesting thoughts. Have you looked to see when Jesus was actually born? i found it very impressive there was no moderation! I know that difference and reason of it 🙂 Interesting post. Reblogged this on Those Three Writers.